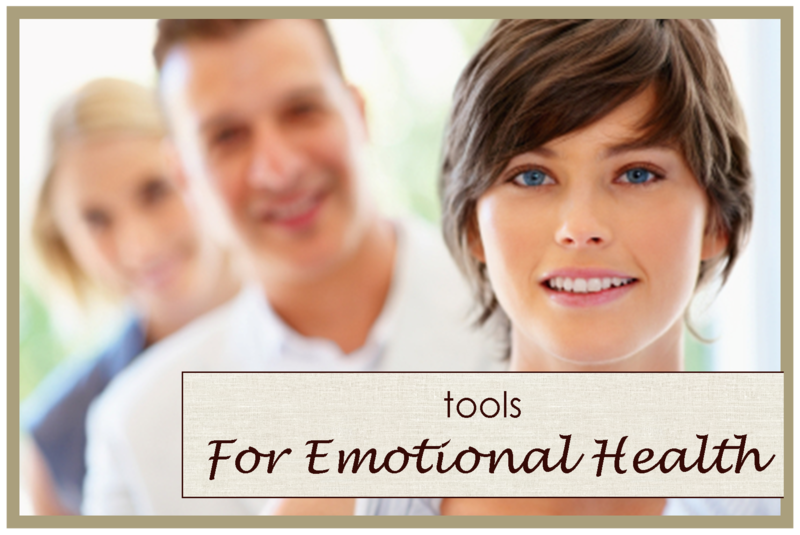 As you get up each day this week I want you to focus on your emotional health and well-being. When you take a shower or bath imagine all the negative patterns of your life flowing down the drain and a new reenergized you emerging. All the fear, anxiety, guilt, and shame are washed away in the love of God which is poured out upon you. As you drink water today (mainly drink water today) imagine the life force of the waters of baptism entering into your soul and emotionally making you stronger. They are purifying your past and giving health and wholeness to the present. Every cell of your body is absorbing this life force of wellness. Imagine the cleansing power entering you. Journal today about your emotional health. Evaluate your relationships and seek to communicate truth from your heart to those around you each day this week. Get in touch with your inner child a little during the day. Play. Embrace your day with childlike wonder and excitement. Do some daydreaming. Take a walk along a lake or lay quietly in a pool or float down a lazy river. At the very least light some candles and put on some soft music and take a bath or long shower. Repeat the affirmation from yesterday and read the scripture I shared aloud. Remember that everyone has emotions – they may be uncomfortable emotions at times or the sweet joys of the enthusiasm for living. All of your emotions, sadness, excitement, fear, joy, passion, grief, and others help you to experience all the aspects of life. When you honor your emotions there is deep inner satisfaction within you. Your spirit loves the truth about how you honestly feel. You are a child of the creator on a spiritual journey. Examine your life today in the context of your emotions. They are not bad – they are you. In my office is an aquarium. The sound of water running from the filter reminds me every moment I’m in my office that there is a sense of peace that comes from the waters of life in the Spirit. Let this sense wash over your inner life during the day. Write in your journal about the experiences and the celebrations of your day or from yesterday. Embrace your emotions honestly. This entry was posted in Christian Life Coach, Coach's Blog, denny meyer, life coach, sabbath, Salt and Light Coaching Consulting, Sonrise Coach, Spiritual Coach - Denny Meyer, spiritual coaching, spiritual director and tagged coach denny meyer, denny meyer christian life coach, Holy Spirit, life coach denny meyer, pastor dennis meyer, spiritual coach denny meyer, spiritual coaching. Bookmark the permalink.